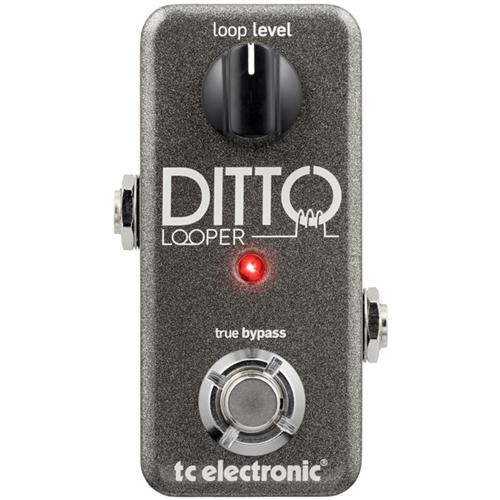 I traded in my old looper recently for a new Ditto from TC Electronics who have taken a minimalist approach to looper design – just a single switch and a level knob! My old looper (Digitech) had so many features and functions that it killed the mood each time I thought about using it. 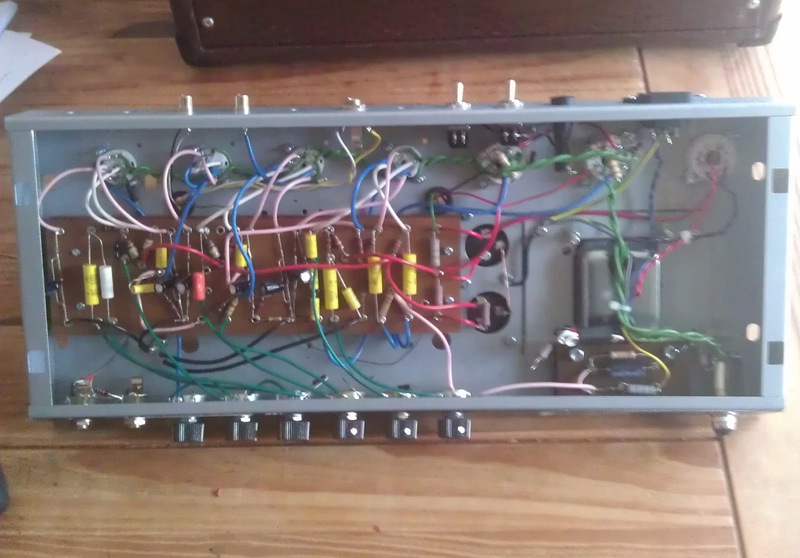 And it had a non standard power supply L.
I’ve now plumbed the Ditto into the pedal board, its really easy to use, quality is great (24 bit uncompressed), 5 minute loop time, and most importantly it’s given me renewed impetus to pick up the guitar and jam, rather than spending time fiddling with controls. Here is a quick demo from TC electronics. Whilst on the subject of great looper jam examples, here is a couple of my current favourites (not using a Ditto). Enjoy! 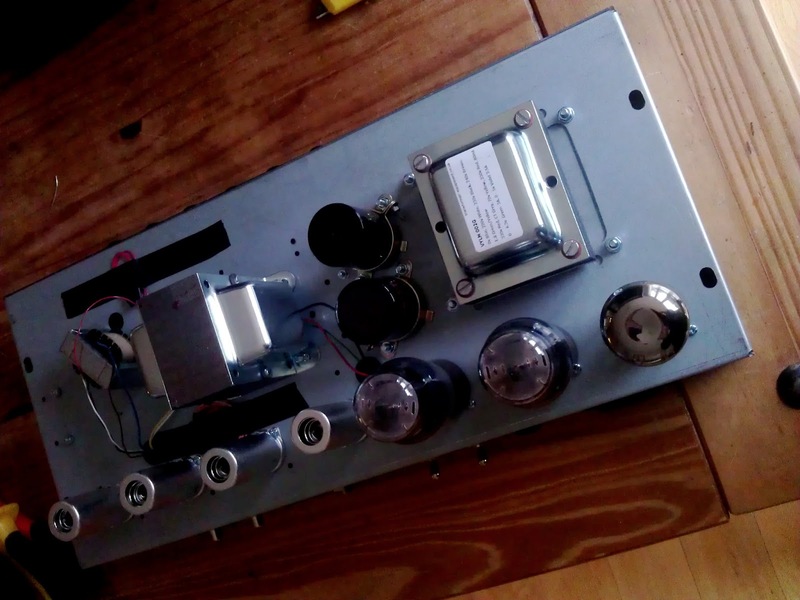 So I completed the wiring on the Princeton clone today, having spent many hours over the past few weeks fault finding and testing the power supply circuits. I would love to report some smokin' amp tone straight off the bat... unfortunately all I got was some actual smoke :-) from an overheating power supply resistor which probably indicates a short somewhere.